Ms. Shanks is the CEO of LifeFlight Eagle, the regional air medical program in Kansas City, Missouri. She has held progressively responsible clinical and leadership roles in an integrated delivery system. 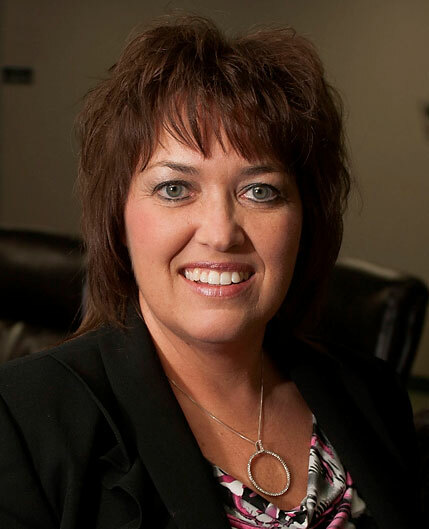 Prior to joining Fitch & Associates, she served as Vice President with Heartland Health Systems in St. Joseph, Mo. During her tenure, the system earned the prestigious Malcolm Baldrige National Quality Award. She was responsible for providing senior administrative direction, management and coordination for Clinical Services and Emergency Services, which included the Emergency Department, Trauma Services for Level II Trauma Center, Ambulance Services, Acute and Outreach Lab Services, Inpatient Pharmacy Services, Hospital and outpatient Imaging Services, Emergency Management and Fleet Management. Ms. Shanks also serves as the contract Executive Director of the Association for Critical Care Transport (ACCT) managed by the firm. Ms. Shanks worked to develop and implement initiatives to achieve consistent upper quartile performance in quality, safety, caregiver and medical staff engagement and the patient experience. Ms. Shanks is also experienced in the selection and implementation of electronic medical record platforms as well as performance improvement systems utilizing Lean principles. Ms. Shanks has a Master’s in Business Administration from Andrew Jackson University.